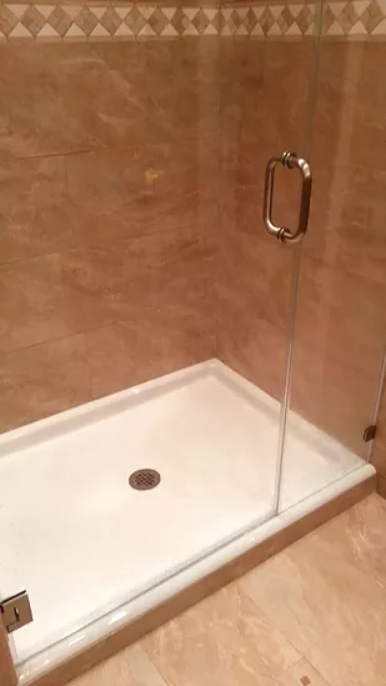 If you are planning a new shower, please call us. We can help you design your enclosure, tell you about all the options and of course, give you a firm price. Also please visit our portfolio section to see some of our work.